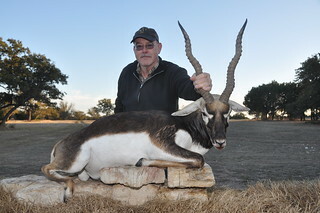 Feast your eyes on our awesome blackbuck antelope photo gallery. 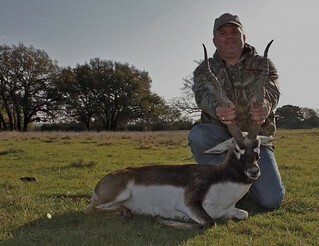 Take a few minutes to take in some of the brag-worthy blackbucks that have been harvested here. Simply hover your cursor over each image to see the score of that animal. 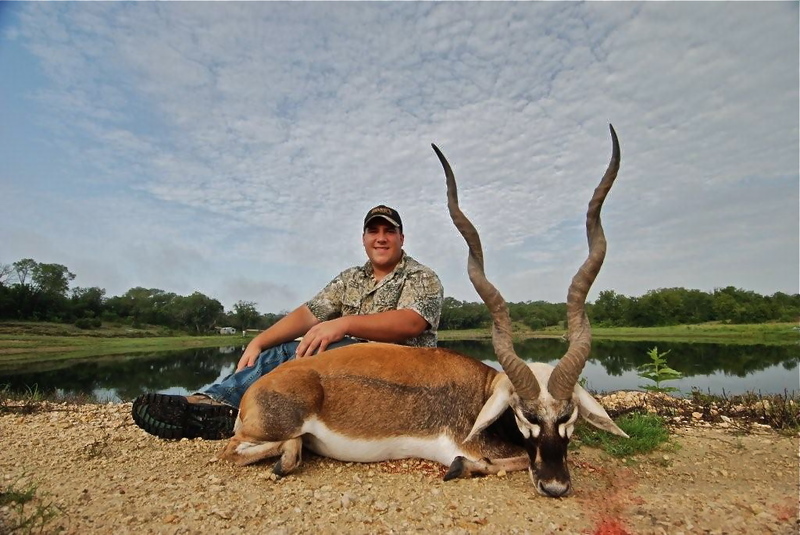 It’s a great frame of reference (and you can to test your scoring skills, too). 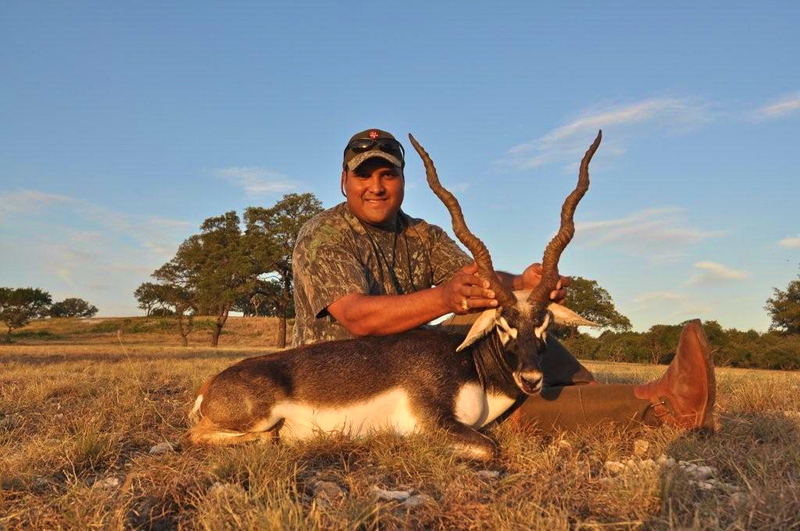 At V-Bharre Ranch, making sure you have the best-possible total hunting experience is what we do…and we do it better than anyone. 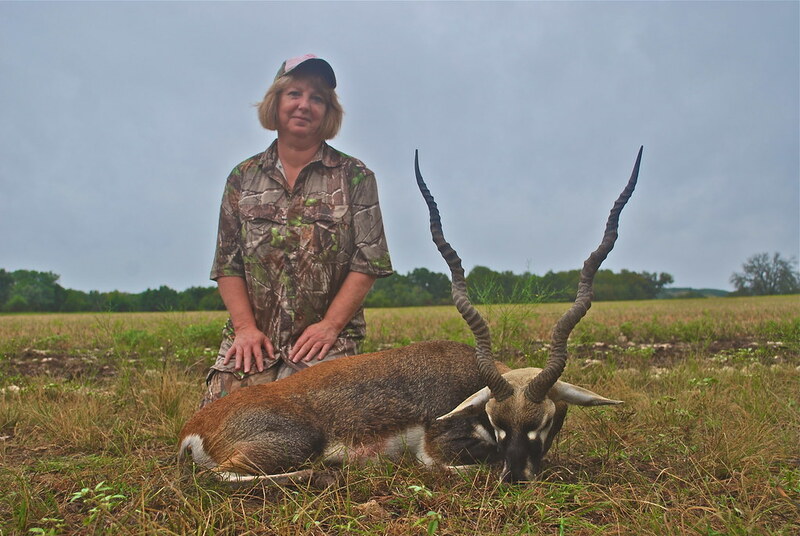 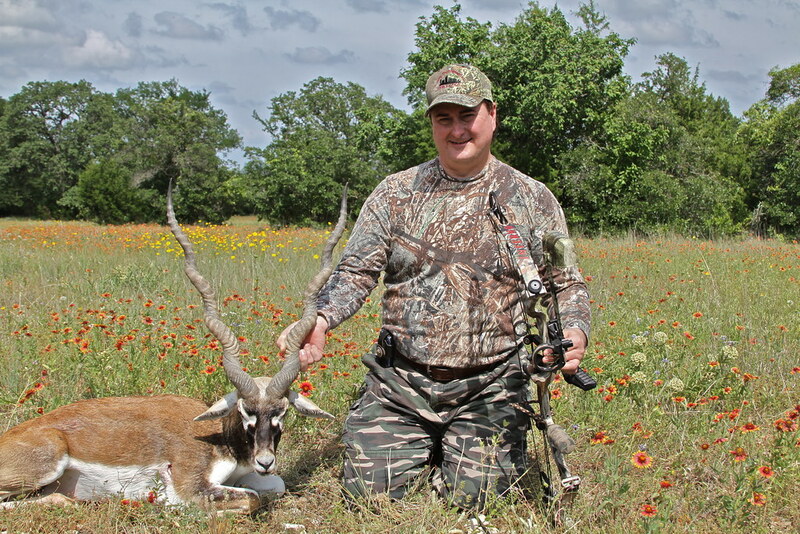 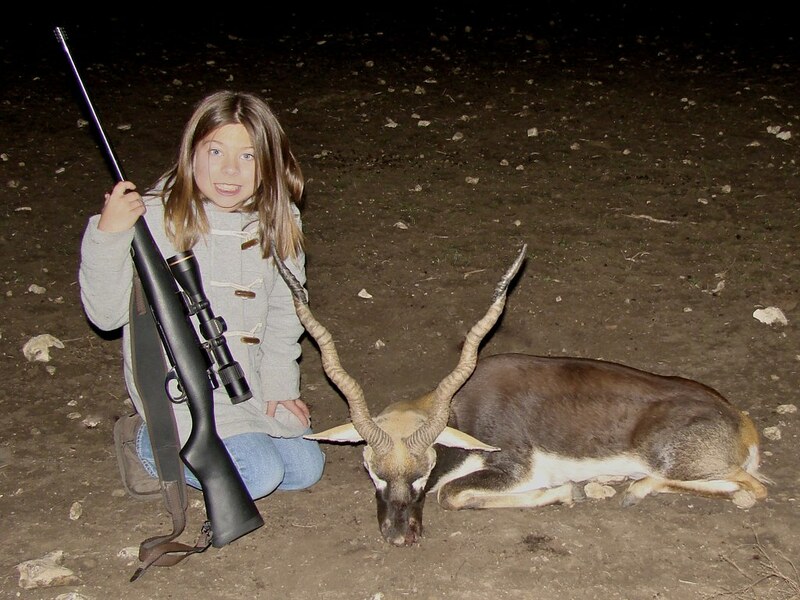 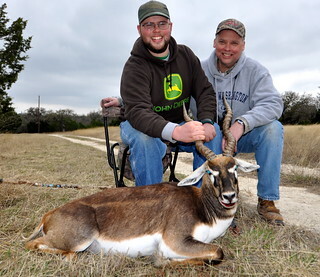 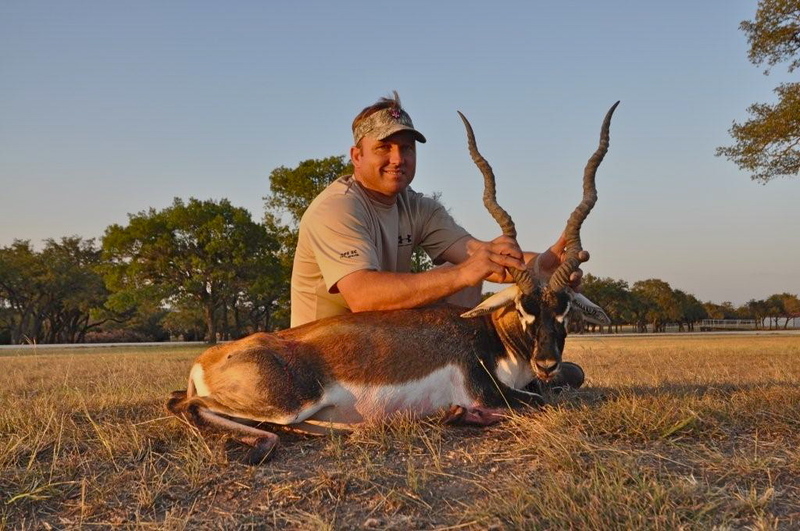 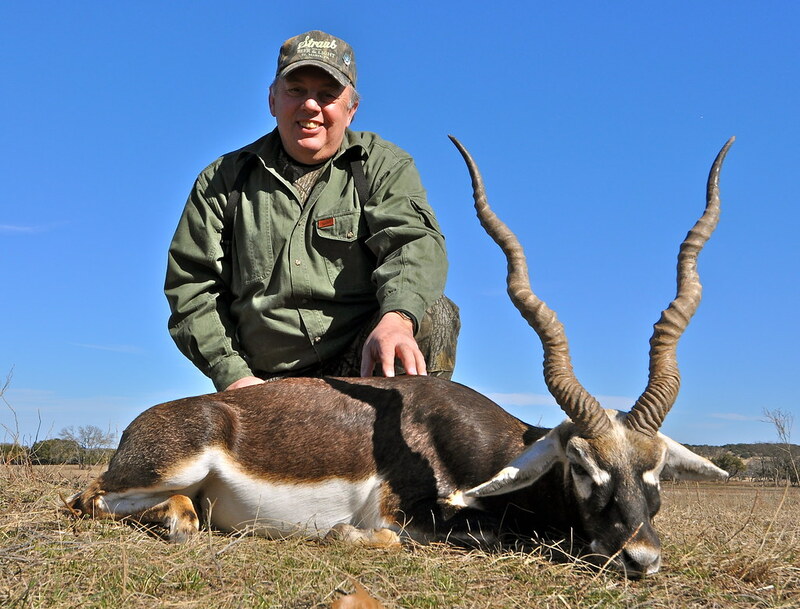 Whether you’re a seasoned hunter or just getting started with your first blackbuck antelope hunt, you’ll find it all here. 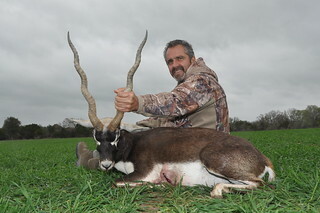 Highly-prized for their iconic spiral horns, blackbucks are undeniably majestic (as well as being super fast and great jumpers). 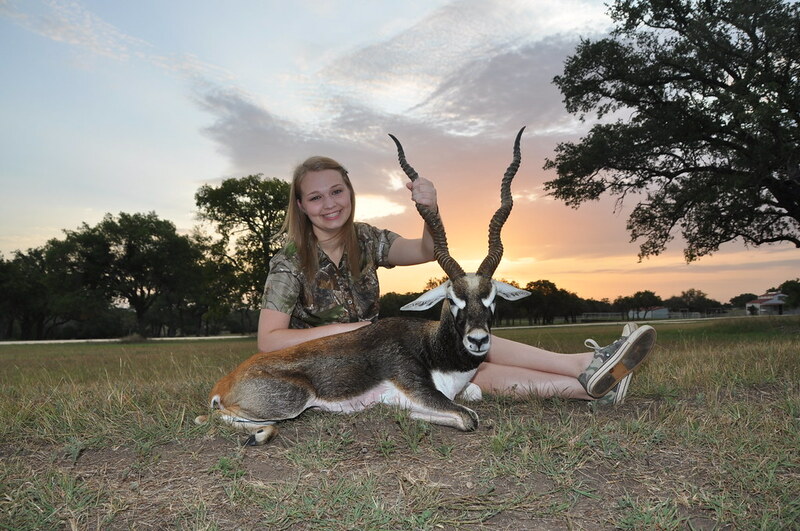 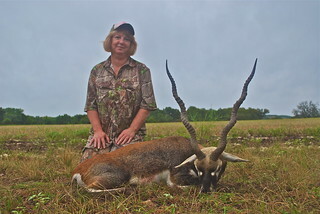 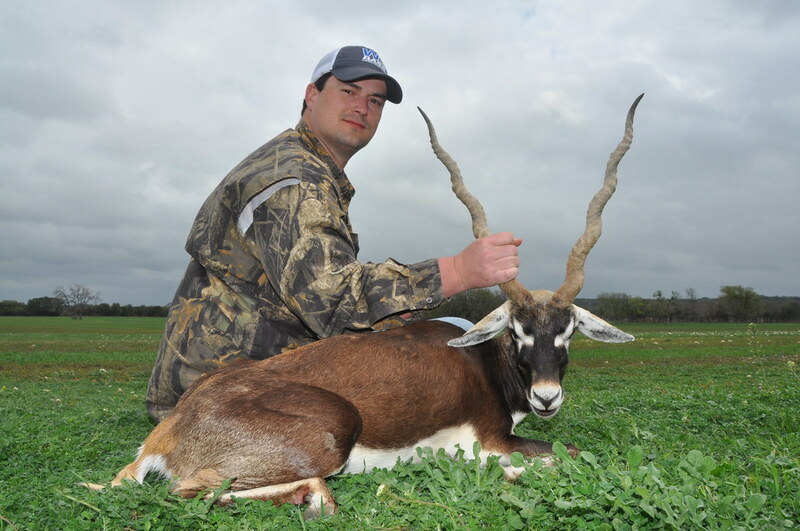 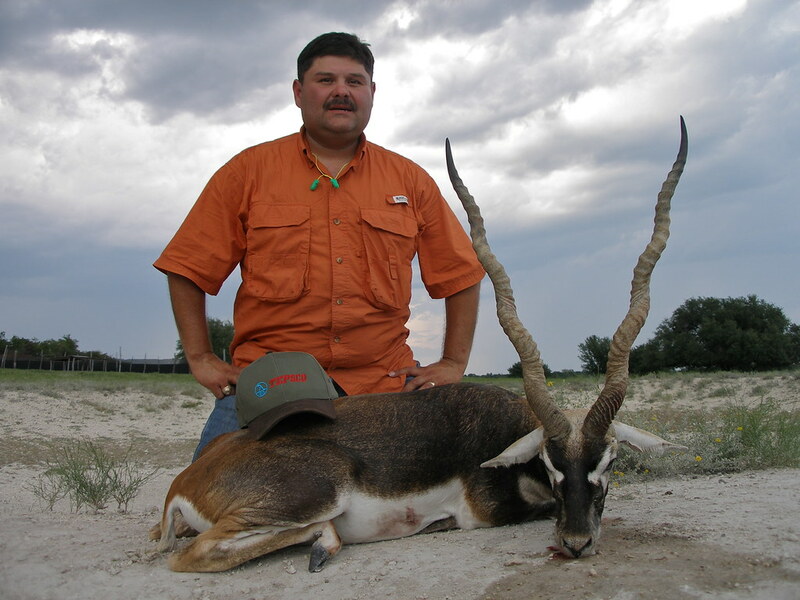 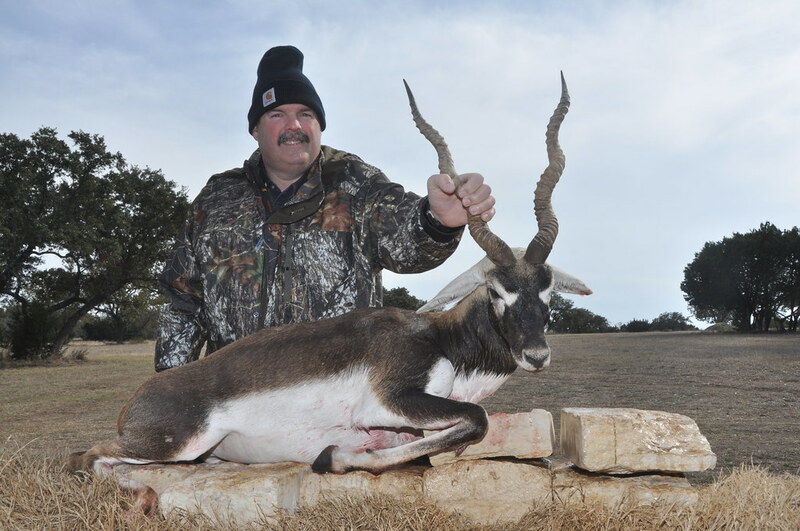 Always popular at V-Bharre Ranch, blackbuck antelope are a universally-coveted trophy. Your total hunting package includes one-on-one attention from an experienced guide (to help fulfill your blackbuck trophy wish). Our skilled on-site processors can also send you home with lean, world-class gourmet venison to stock your freezer and/or give to family and friends. 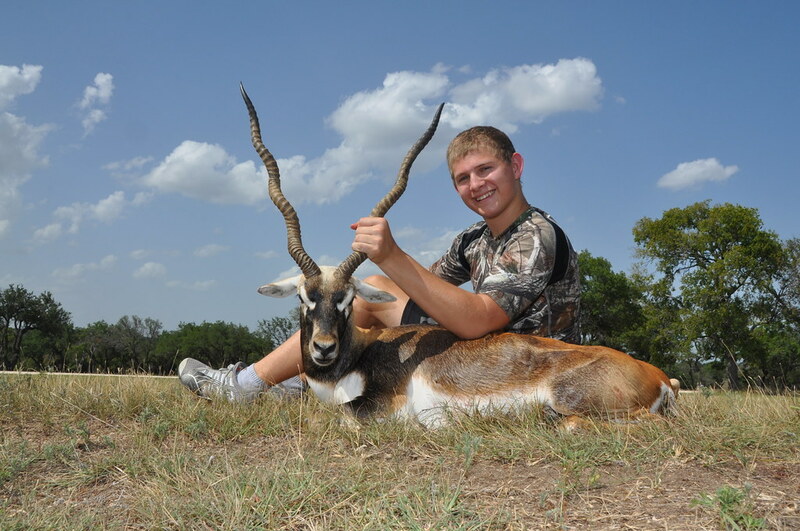 The V-Bharre ranch is an incredible hunting ranch. 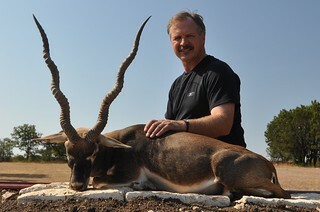 During my visit, I saw some outstanding trophy exotics. The African game looked as healthy as they would in their natural environment. Along with the animals, the lodging and the service are top of the line. 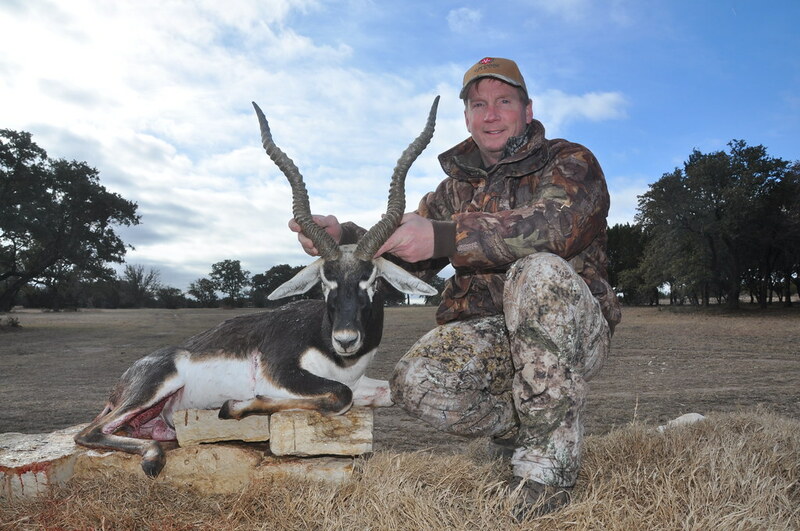 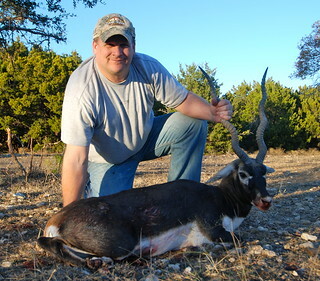 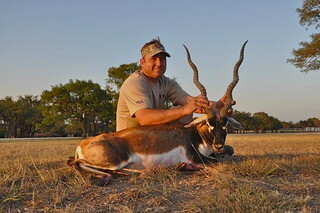 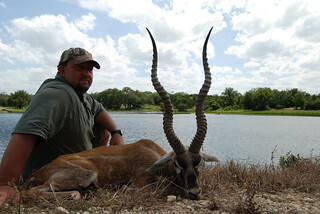 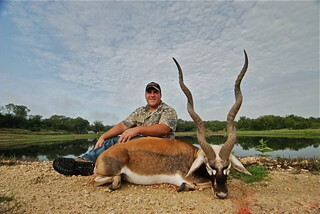 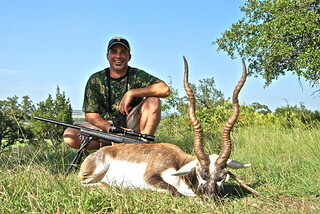 I have been looking for a world-class blackbuck antelope for over 10 years. 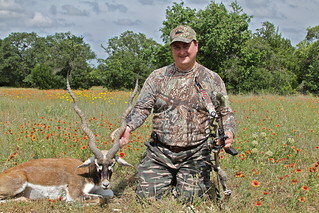 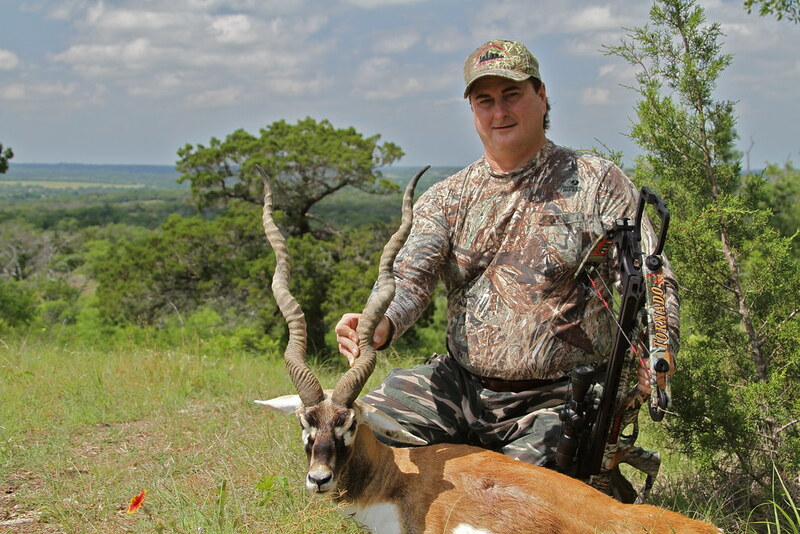 The V-Bharre helped me accomplish one of my dreams by putting me on a 30+” monster blackbuck. This is the first of hopefully many more hunting experiences at the V-Bharre Ranch. Please read what other V-Bharre Ranch hunters had to say about their hunting adventures with us. You won’t want to wait to come here, too!